HDglass™ is a premium, warp and styrene-free PETG filament with no odour that produces stunningly high-quality parts. 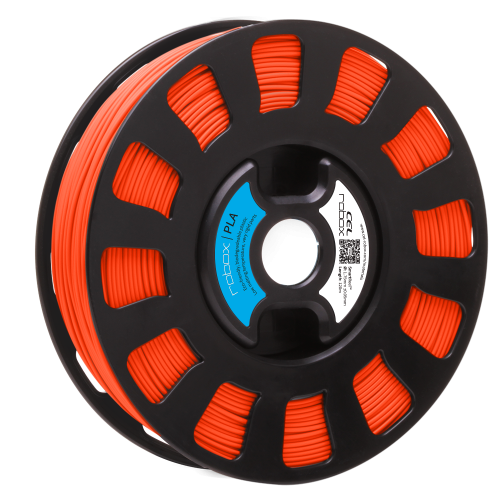 This high quality filament from Formfutura prints effortlessly with great thermal stability and superb first layer and interlayer adhesion. HDglass™ is food and drink-contact approved by the US Food and Drug Administration. 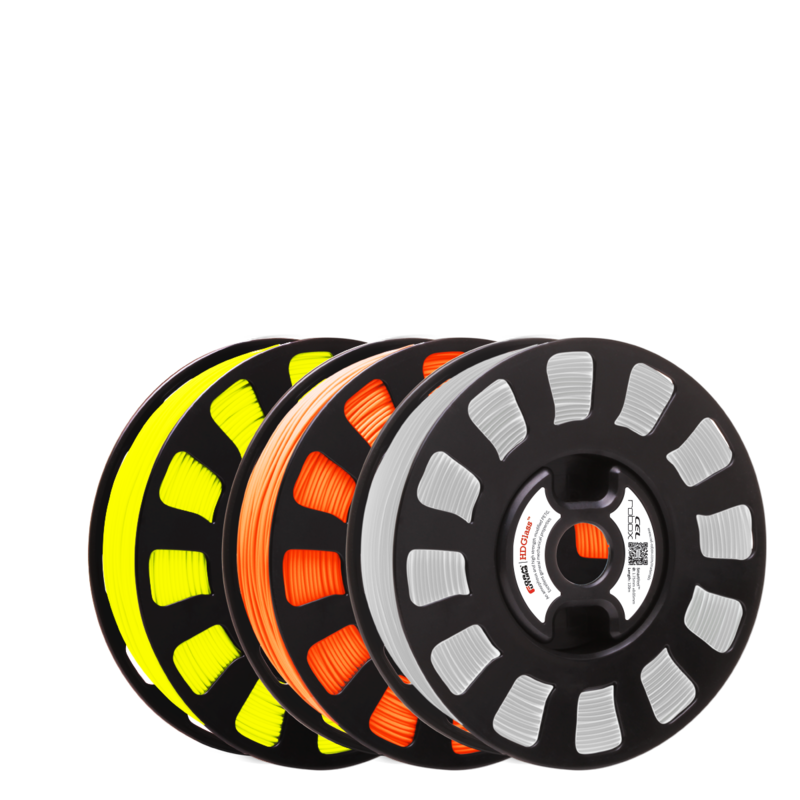 It is a professional filament that is also uniquely suited for use in practical applications thanks to its excellent mechanical properties, high print quality and extremely high safety ratings. HDglass™ does not contain hazardous substances, is Biphenyl A free, RoHS certified, REACH compliant, and is FDA-approved foodsafe. 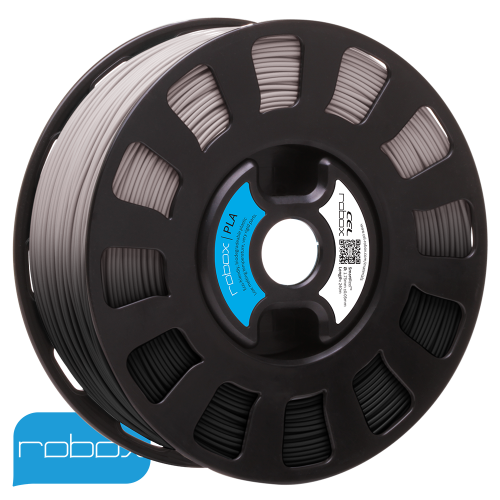 As with all Formfutura filaments, HDglass™ has excellent roundness and very tight diameter tolerance making it a perfect match for the high precision printing of Robox. 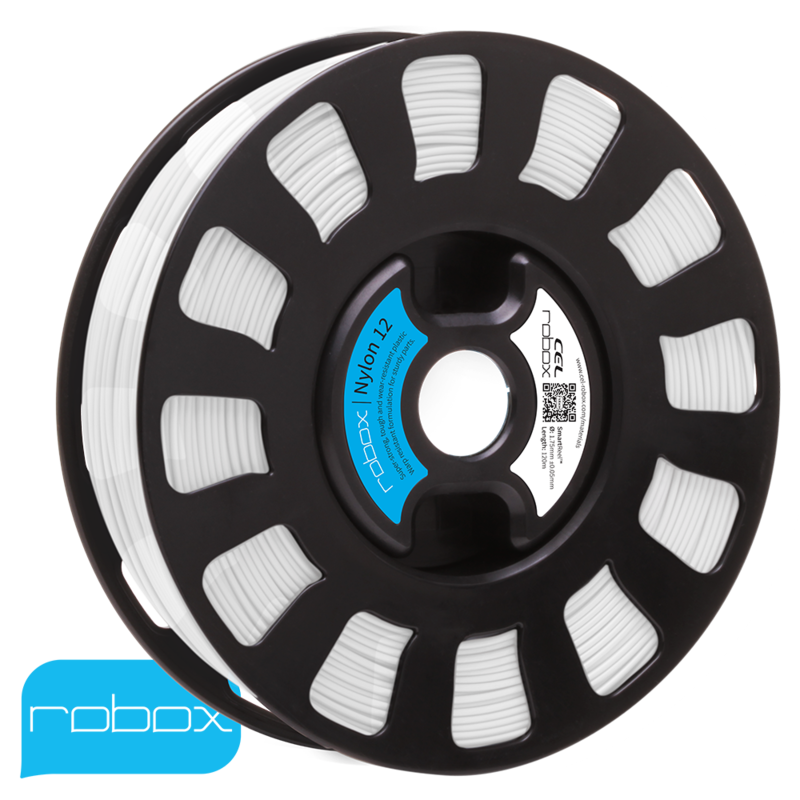 Formfutura extrude their materials in the Netherlands in their custom filament manufacturing facility using high-precision equipment which is specially designed to maintain high dimensional accuracy.